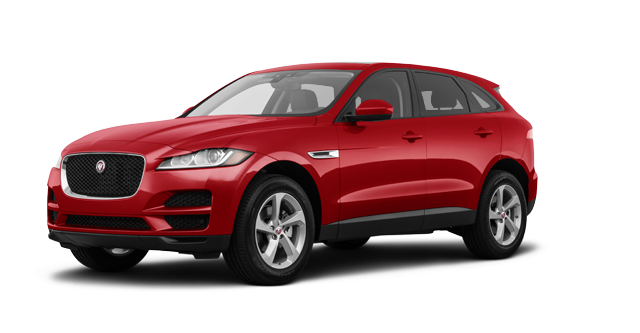 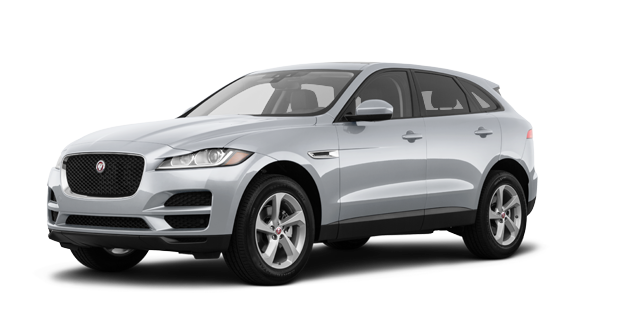 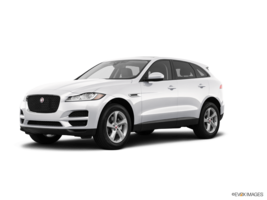 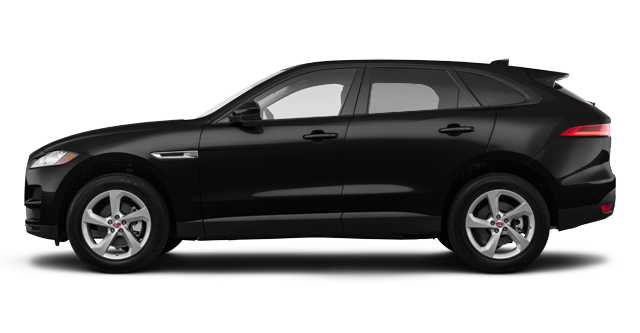 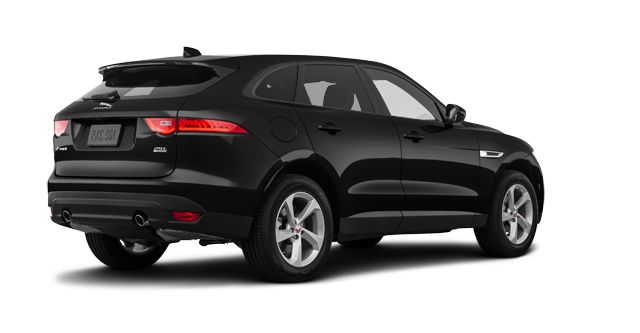 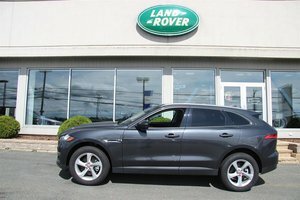 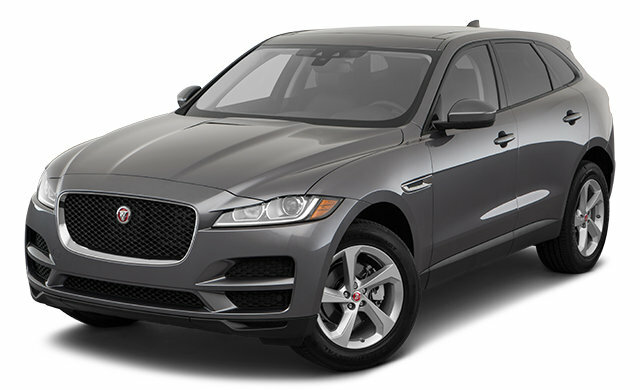 The Jaguar F?PACE is a performance SUV that combines maximum driving exhilaration with efficiency. 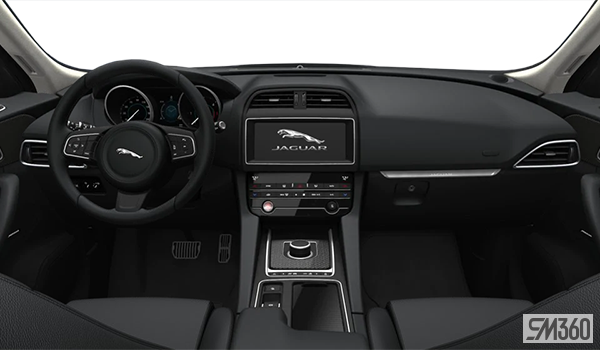 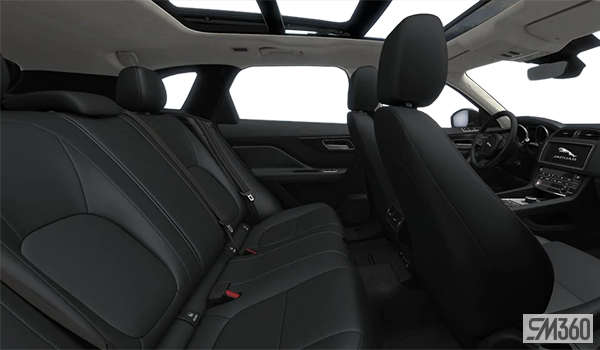 Technologically advanced to the core, the F?PACE helps to keep you safe, connected and entertained. 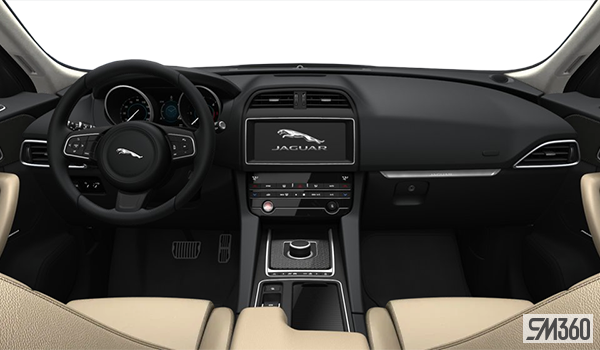 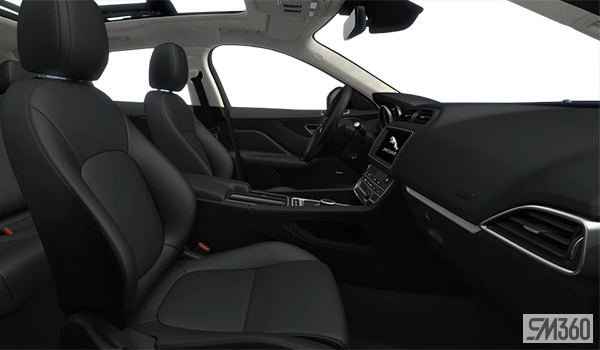 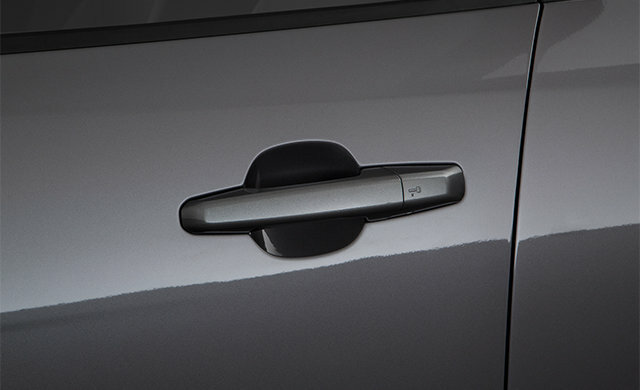 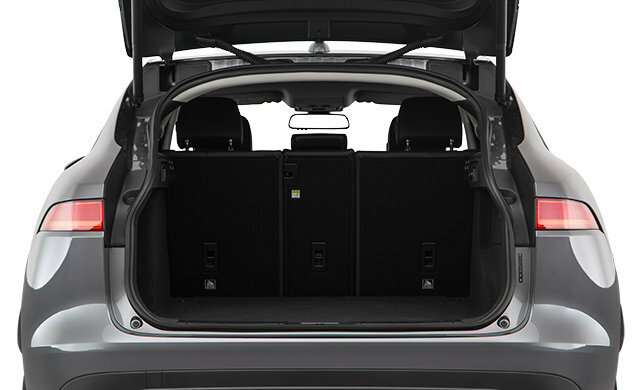 It has the capability for every road and the capacity for every day. 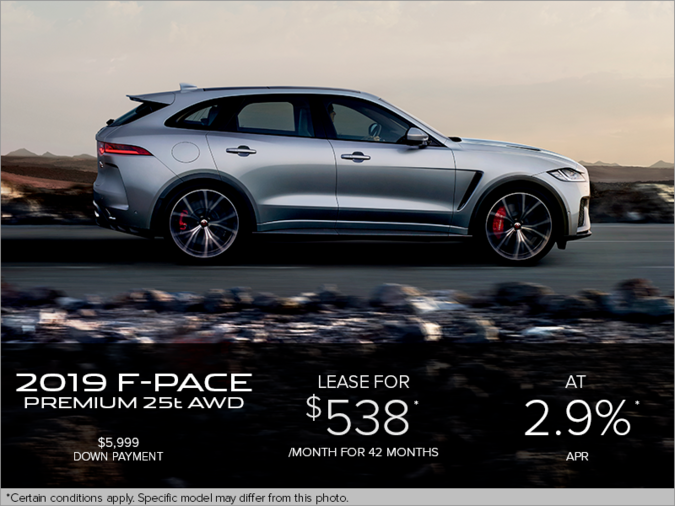 The F?PACE is a Jaguar vehicle for you — and for your family. 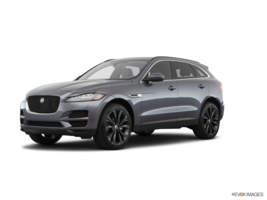 Interested in the 2019 Jaguar F-Pace PREMIUM ?